Instead, let us take your imagination on a delightful detour to some lesser-known islands where you can live year-round and for a surprisingly affordable price. Hundreds of islands dot the United States, many of which are ideal places to not just vacation, but also live, especially if you want to trade the hubbub of a big city for a slower pace of life. Here are a half dozen islands where you can vacation every day of the week that ends in the letter “Y.” The best part? The median home prices on these islands don’t exceed $350,000. Not all islands are balmy. This one is cool in both senses of the word! About 700 people live year-round on this island that’s north of the tip of Wisconsin’s Door County Peninsula. The Washington Island Ferry provides year-round service to Washington Island for both passengers and vehicles (there are 100 miles of paved roads on the island). The island is full of museums, plus it has its very own performing arts center and a fiber arts school that teaches knitting, weaving, and basketry. On Saturday during the summer, you can browse the local farmers market, or venture to the lookout tower that rewards you with panoramic views of the island and beyond after you’ve climbed 186 steps. Your neighbors here will include dolphins popping up in the surf, as well as spoonbills and pelicans, soaring overhead. If birding becomes your new hobby, you can enjoy the Great Texas Coastal Birding Trail or play tourist on your own island and take part in free, guided Saturday birding tours. 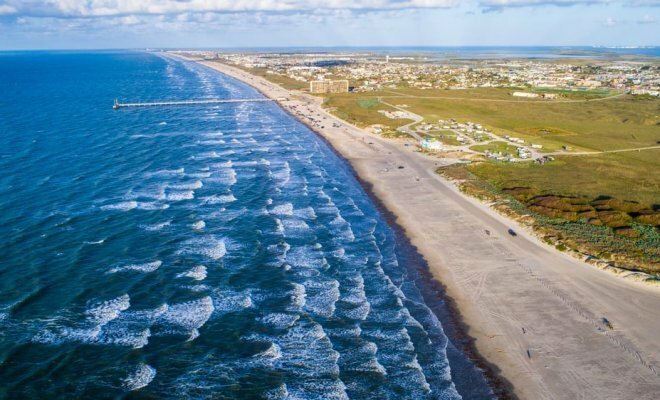 Port Aransas is located on Mustang Island, which is about 30 minutes across the bay from downtown Corpus Christi. 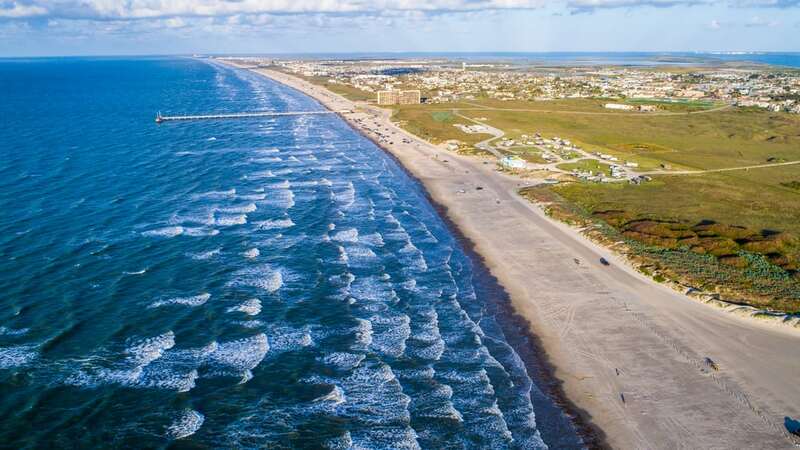 An oasis to enjoy: Mustang Island State Park, a five-mile stretch of sandy beach along the coastline where you can surf, build sandcastles, kayak or just soak up the sun. 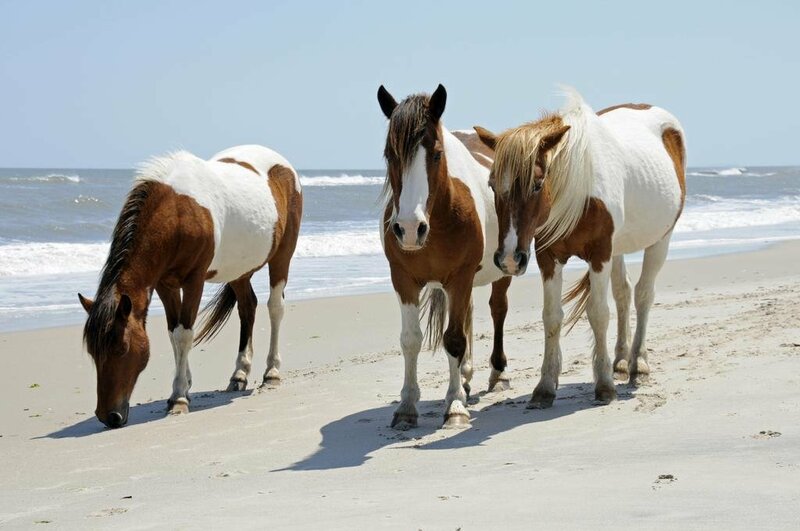 But year-round residents of Chincoteague, a 7-mile long barrier island along Virginia’s Eastern Shores, don’t just enjoy wild pony sightings. They’re also treated to cameos by bottlenose dolphins, great birdwatching and an abundance of ice cream shops. The island also boasts undeveloped beaches that are truly tranquil. This idyllic Lowcountry island off the coast of South Carolina is mostly car-free, with most residents opting to get around by golf cart, (see how close that is too carefree?) and accessible only by ferry. Instead, residents get around on golf carts, bikes or foot, which creates a naturally slower pace of day-to-day life and a strong sense of community. 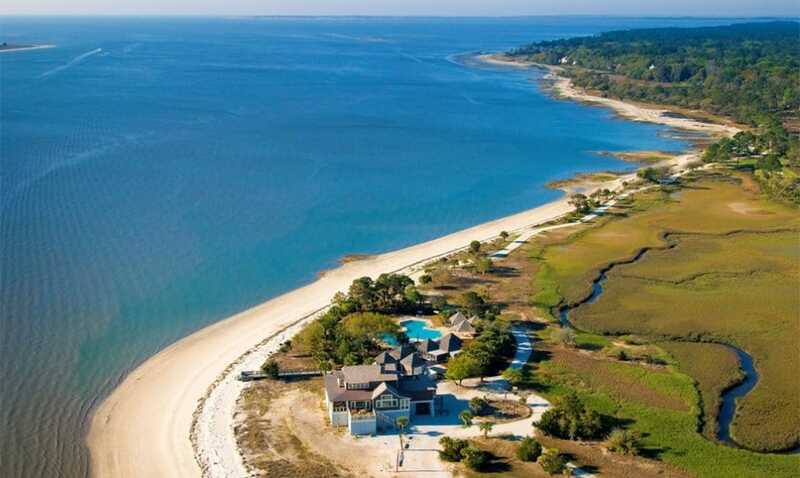 Daufuskie Island, which is located between Savannah and Hilton Head, is a go-to vacation destination because of its beautiful beaches, but is a great place to live year-round because of its tranquility, says Ryan Dillingham, real estate broker at Premier Properties by Haig Point. If you like drinking piña coladas, there is a rum distillery on the island where you can sample creative takes on the classic cocktail (its newest rendition is infused with coffee beans!). 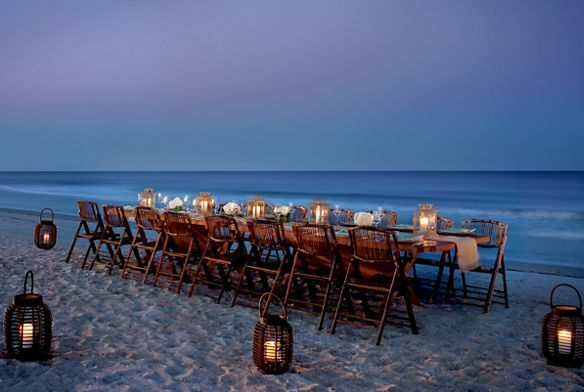 Because Amelia Island is a popular tourist destination, there’s plenty of year-round entertainment that locals love, too, including a jazz festival in October; an annual book festival held each February and a shrimp festival in May that got its start in 1963 as a way to offer a blessing to the shrimp fleet. While not an actual prerequisite when moving to the island, you may want to learn how to play Pétanque, a lawn game similar to bocce that originated in France. The island hosts an annual Pétanque tournament in November, where players compete at the downtown marina. If you’d like to keep things more casual, no worries: you can find free pick-up games throughout the year.